Dylan & Cole Sprouse @ Variety's Power of Youth, 04 Oct 2008. . HD Wallpaper and background images in the The Sprouse Brothers club tagged: cole dylan sprouse dylan & cole sprouse @ variety's power of youth 04 oct 2008. 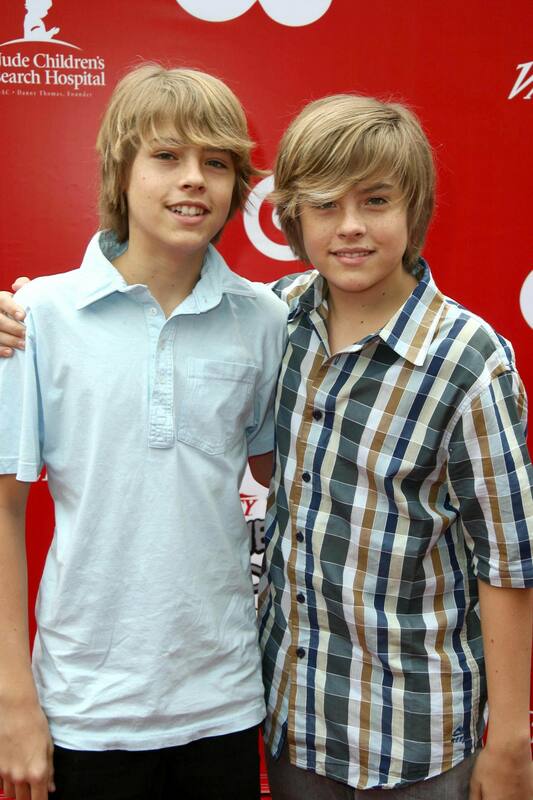 This The Sprouse Brothers photo might contain تفریح ​​یہودیی, تفریح پہن, سائن ان کریں, پوسٹر, متن, چاکبورڈ, نشانی, and تختۂ چاک.